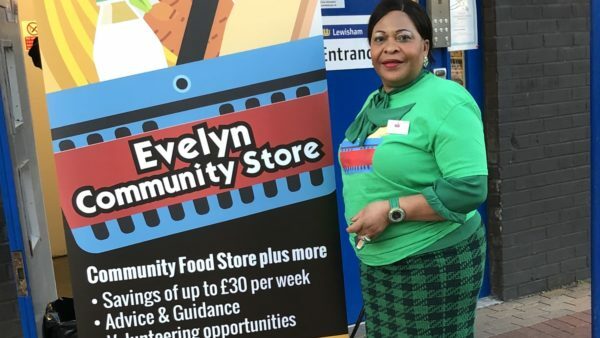 Councillor Caroline Kalu, a Co-operative Party member and Board member of Lewisham Homes, writes about her own community’s response to tackling food poverty in Evelyn ward in Lewisham. 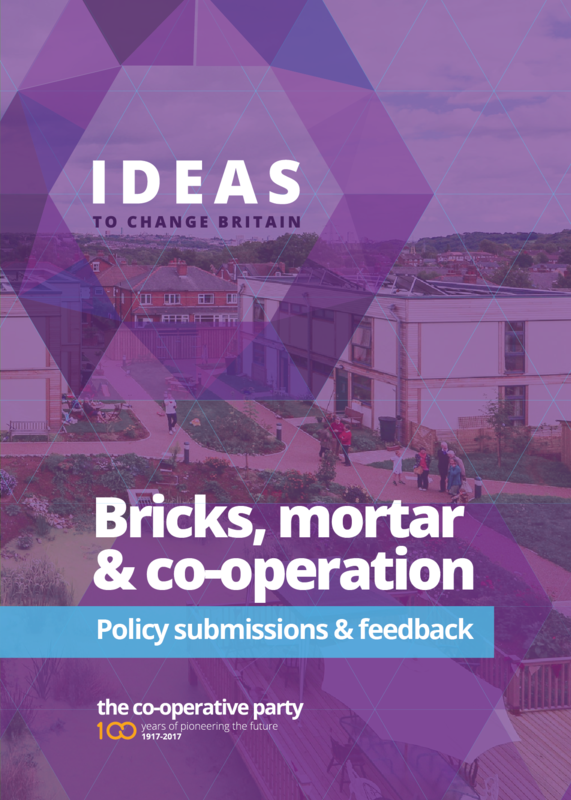 Based on conversations with Britain's growing army of private renters, IPPR's latest report is a timely reminder of the scale of the crisis—one that co‑operative solutions can play a key role in solving. 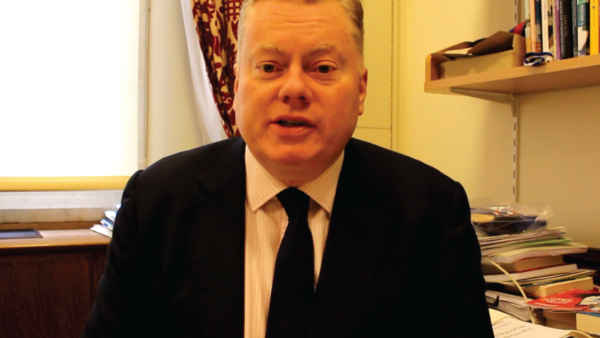 Lord Kennedy of Southwark Lords Opposition Spokesperson on Communities and Local Government, Housing and Home Affairs. 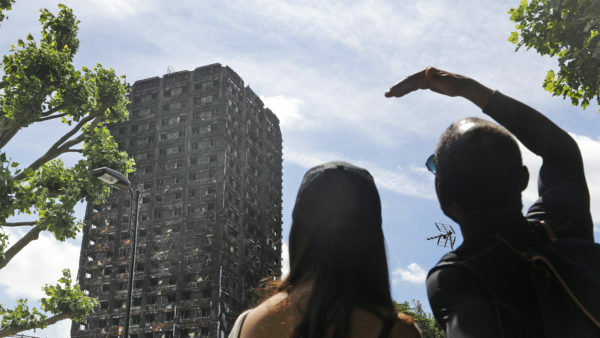 It wasn’t until I discovered the growing national movement in community housing that I believed that it was possible to make a difference to London's housing crisis. 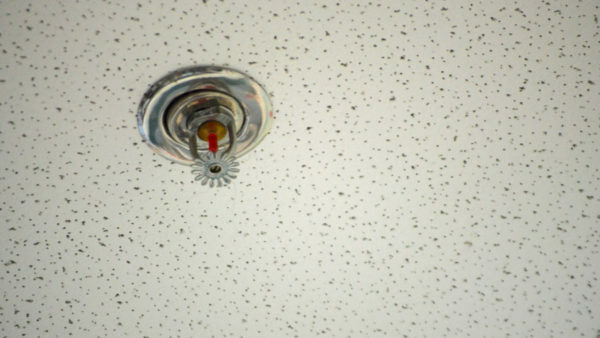 Scottish Co-operative Party MSP David Stewart has achieved a major victory in his campaign to secure that sprinklers are included in all new build social housing. 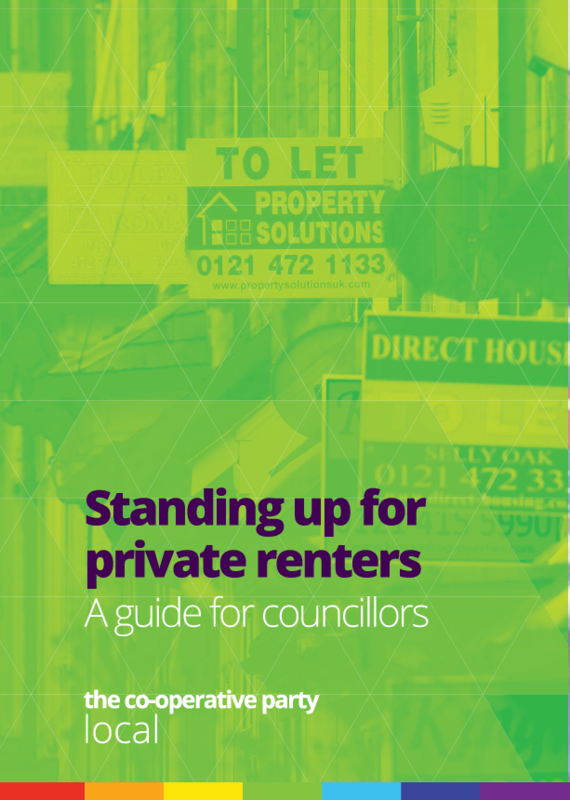 While it’s right that we tackle unfair lettings fees, the Government’s new bill doesn’t go far enough to protect private renters. The Co-operative Party has written to Prime Minister calling for her to re-establish the National Tenant Voice organisation that was disbanded by the Coalition Government in which she served. 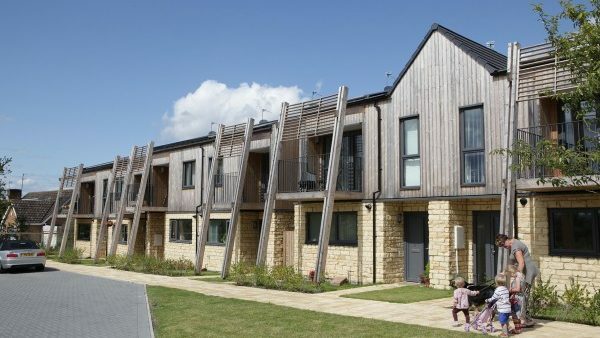 A revolution in community housing is underway – so why is the Government putting it in jeopardy? 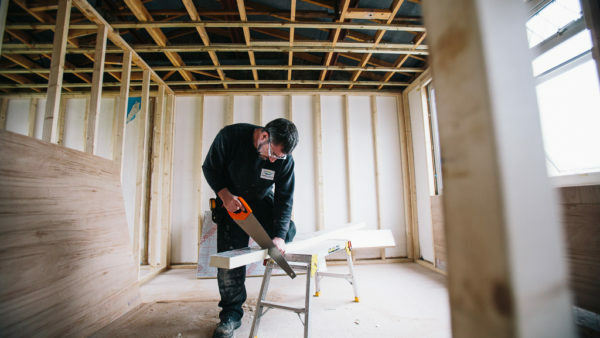 In two years, communities have worked together to build hundreds of permanently affordable homes. But policy changes could put Community Land Trusts (CLTs) at risk. 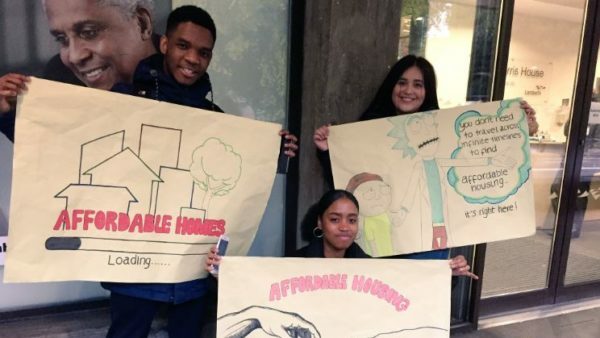 The time has come to create a national body for student housing co-operatives. With your help, we can make it happen. 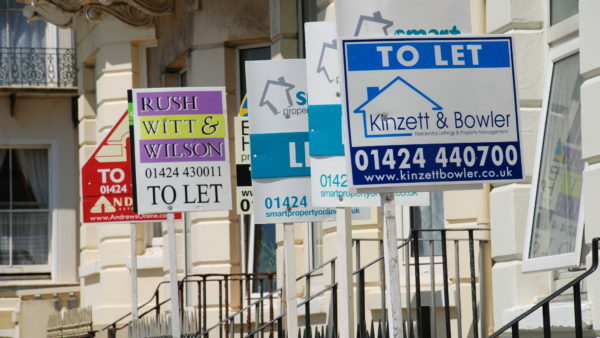 What if house prices were linked to wages so local people could afford them? House prices in London now increasing in value at twice the average yearly earnings. 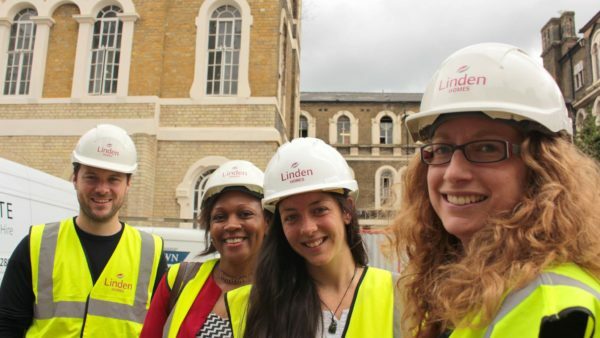 A group of co-operators in East London are working to put home ownership back within reach of the rest of us. 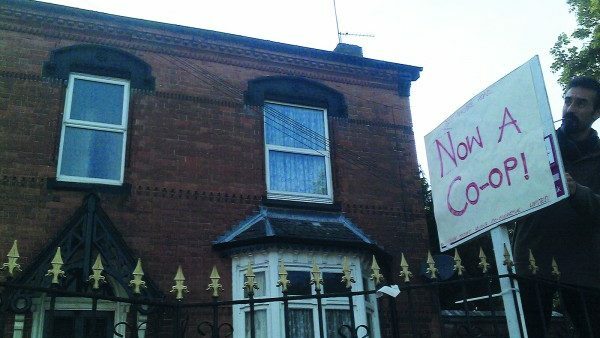 Still waiting for the revolution: how do we build more co-operative homes? 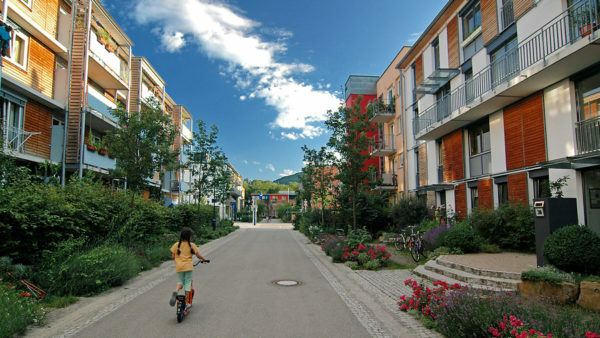 The benefits of co-operative housing are screamingly obvious. But what will it take to make it snowball in the UK? 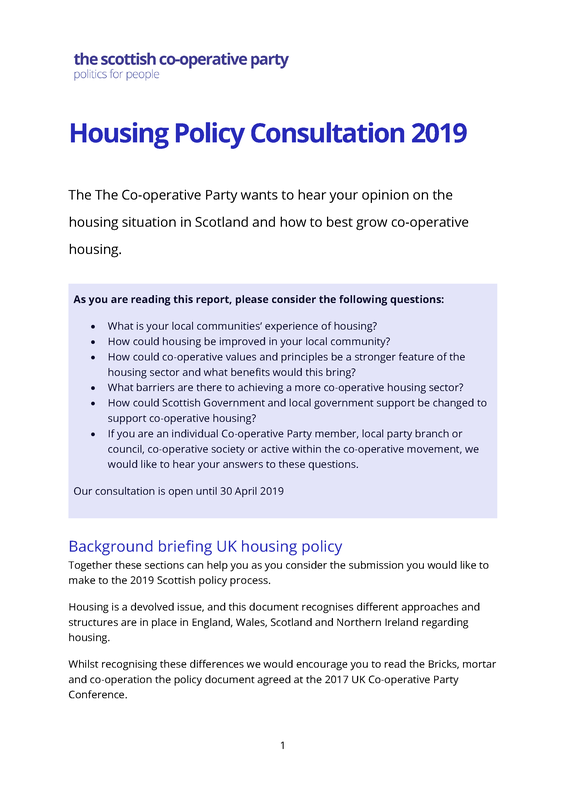 As the Government's Housing and Planning Bill progresses through Parliament, Labour and Co-op politicians are standing up for co-operative housing. 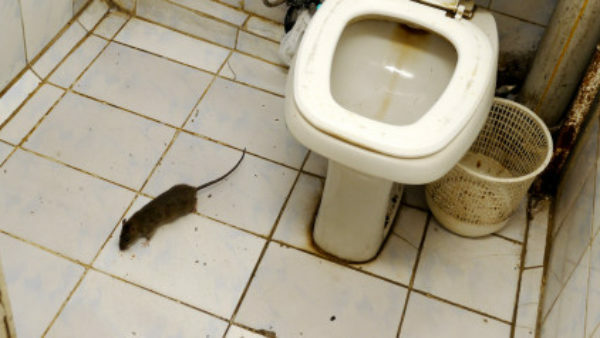 Student housing can be awful. These students have come up with a better way. 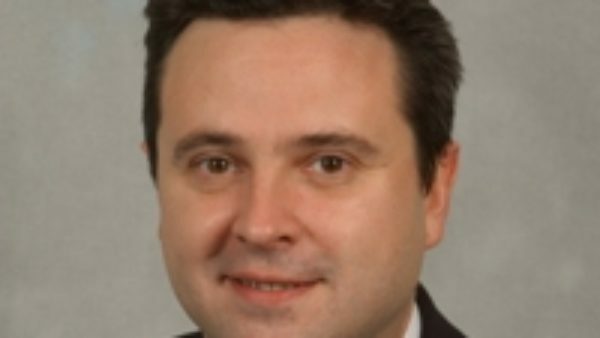 The Co-operative Party's Chair Gareth Thomas MP has introduced a private members' bill calling reform the housing market. 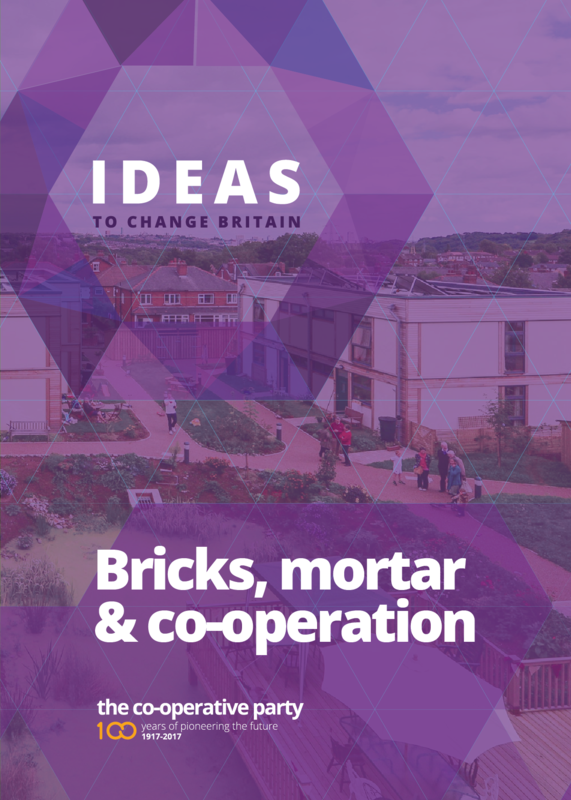 Co-operative housing models play an important role in the UK’s current housing crisis and have proven to be affordable alternatives. 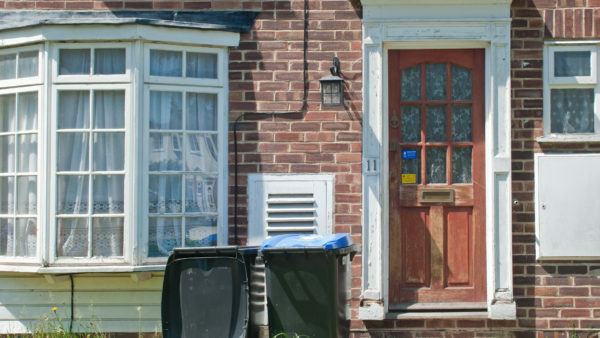 Housing co-operatives have helped many families that were struggling to get a foot on the housing ladder and we must be committed to providing them with the full backing of the law, says Jonathan Reynolds MP, who is leading a debate in Parliament this afternoon on the subject. 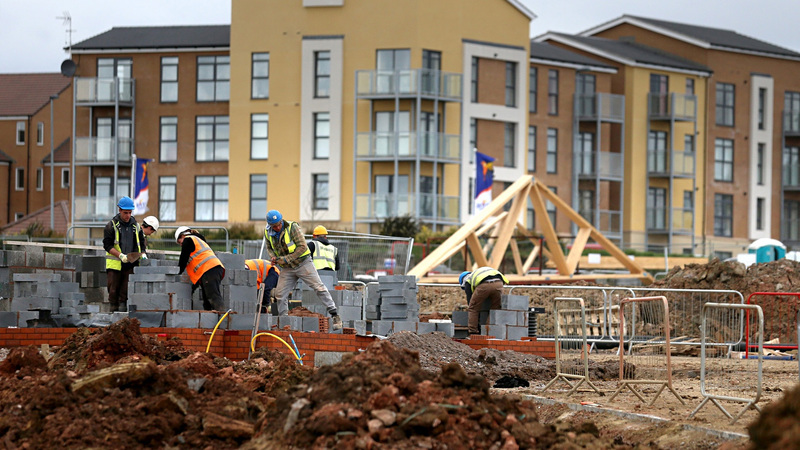 Mike Hedges AM: A Co-operative Future for Housing in Wales? 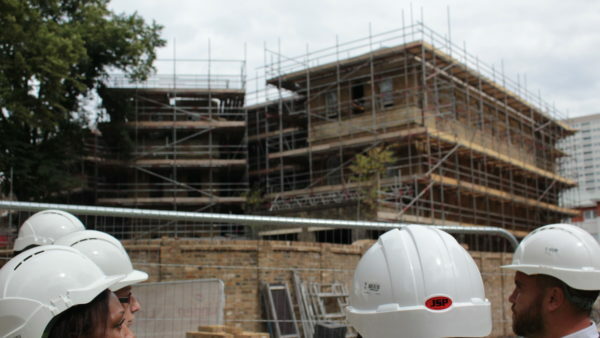 Last Wednesday, co-operators gathered in Westminster with Labour's Shadow Housing Minister to discuss Labour & Co-operative MP Jonathan Reynolds’ private members bill on co-operative housing tenure, reports Daniel Carey-Dawes.